3 days to go – the first-ever China International Import Expo (CIIE) in Shanghai. 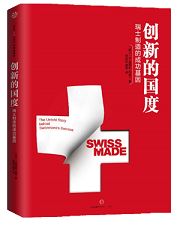 As the official promotion partner, Swiss Centers China together with Swiss Chinese Chamber of Commerce are pleased to support the Swiss businesses participation in this grand trade show, including among others, Novartis, Schindler Group, Fraisa China, and Swiss Wine Promotion representing sectors in Pharmaceutical, high-end intelligent equipment and consumer goods. 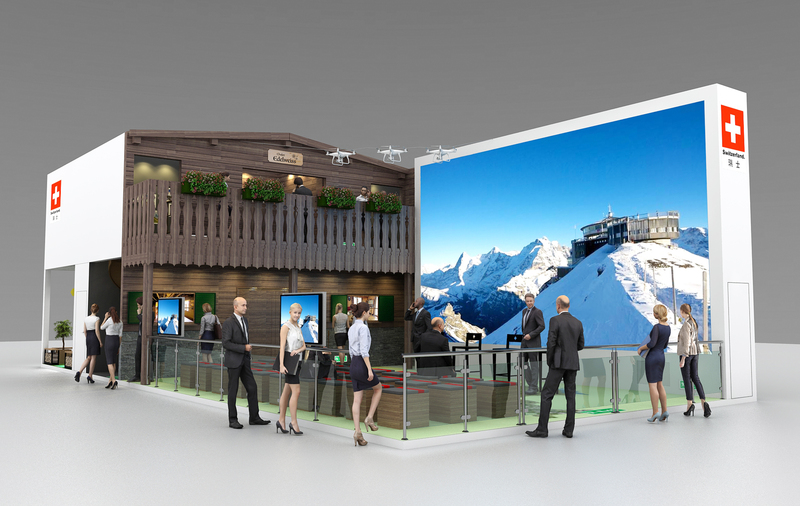 Aside from exhibition at the Enterprise and Business Zone, the Swiss will have a national pavilion – of which SCC is proud to be an institutional partner – that will showcase some of the most prominent testimonials of Swiss innovation and lifestyle. The highlight of the Swiss National Pavilion is the ‘LiveMap’, a walkable aerial map of Switzerland. 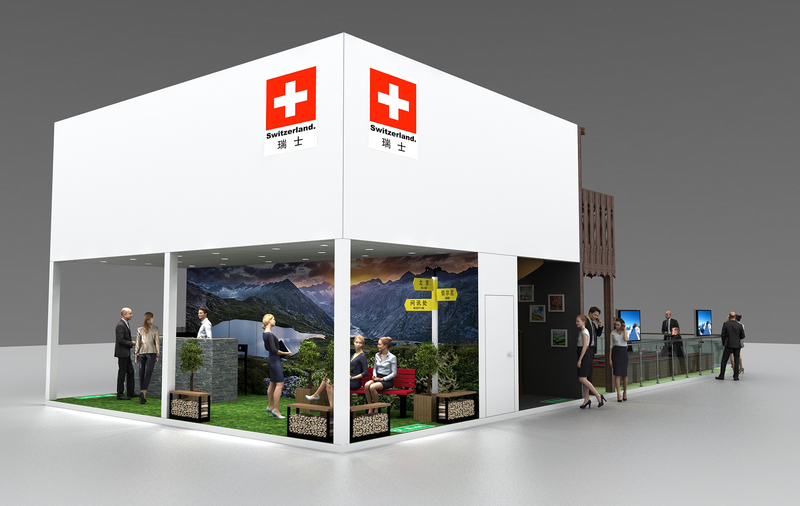 One significant contributor to the realization of virtual and physical features is Swiss Post, the Strategic Partner of the Swiss National Pavilion. Working in partnership with SCC, it is also setting up a Swiss eCommerce platform in China that will bring Swiss brands closer than ever to the burgeoning Chinese market.